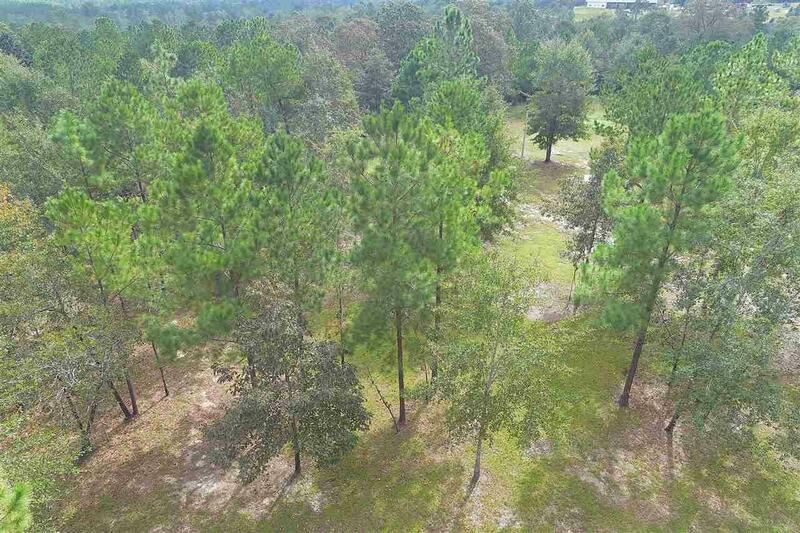 Bay Minette, AL- 36.23 acres in Whitehouse Fork Area. There are (2) parcels which are combines as one. One is addressed as 12772 Tanner Ln with 19.13 acres and the other is 12773 Tanner Lane with 17.10 acres. Beautiful views and partially cleared. Majestic hardwood and pines offer seclusion and privacy. Cleared and ready to build. Power pole, water meter, septic tank on the property....a pond that is needing a little work to bring back. (Refer to survey in documents.) 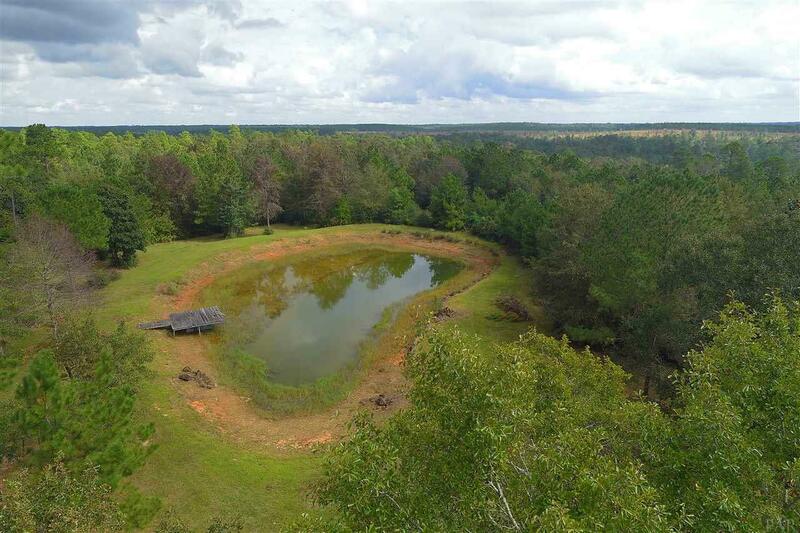 If you'd like a little less acreage, refer to MLS#548027 for 19.13 acres, has the power pole, septic tank, and water meter and MLS#548028 for 17.10 acres has the pond located on it. 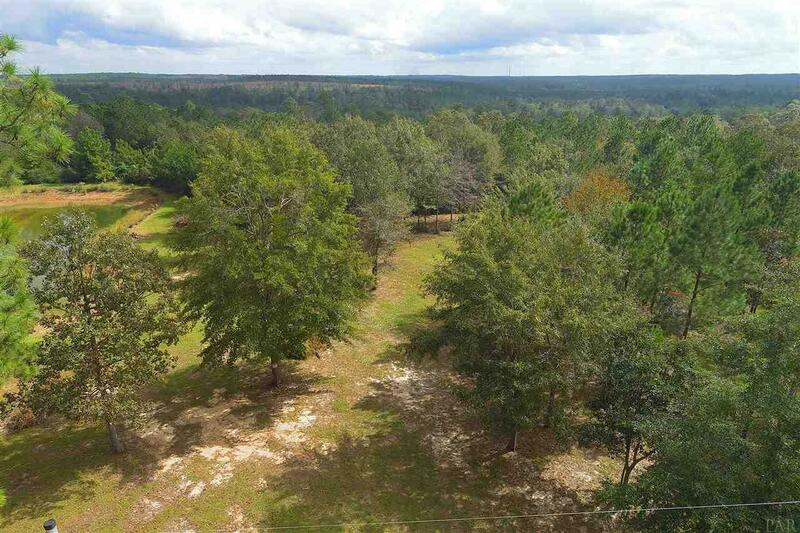 This land has everything you'll need to build your forever home. At the end of the Lane...no more traffic...End of the line. No Mobile Homes. 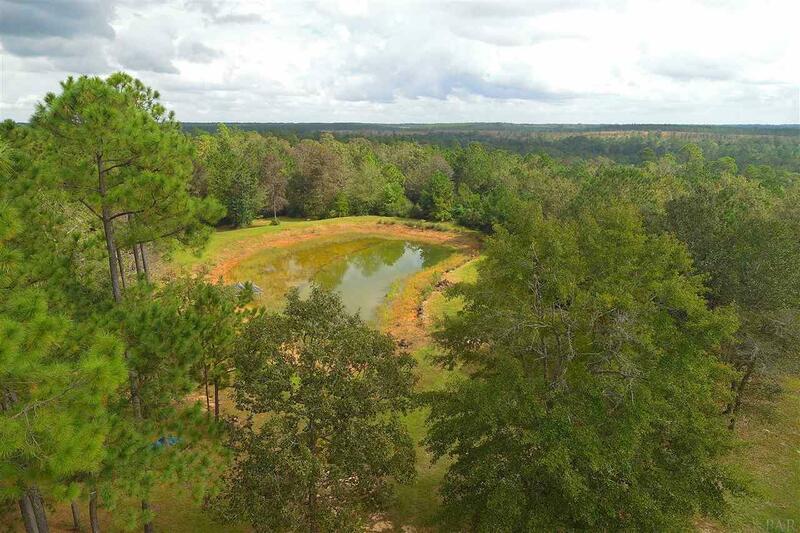 Only 20 minutes from Spanish Fort, Interstate 10, and Interstate 65... minutes from Cliffs Landing and the Beautiful Tensaw Delta. Call today for more information.